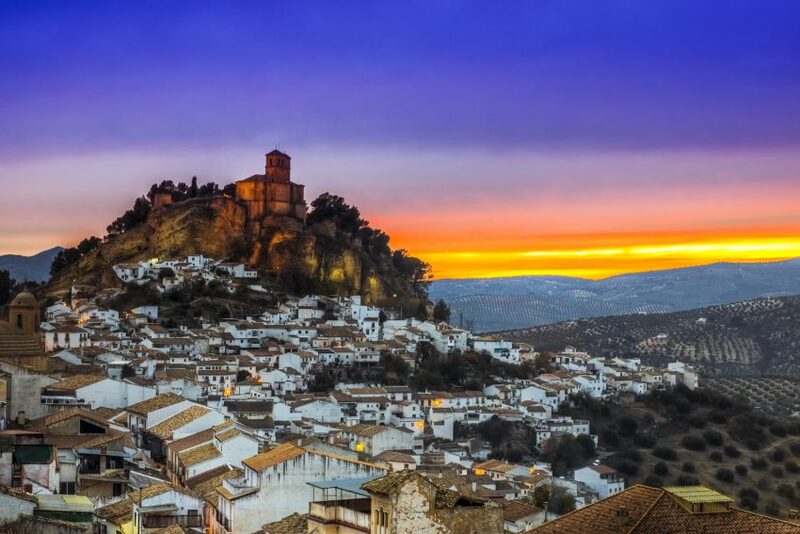 This private tour will permit you to discover the contributions of different cultures to the beauty and the artistic heritage of the Andalusian city. The citadel of the Alhambra and the Generalife house a collection of gardens and palaces worthy of the Arabian Nights. They represent a unique masterpiece of Islamic art and are a reflection of a refined civilization. The Albaicin quarter of Granada keeps the shape of the Medieval city, with its labyrinthine winding streets, white houses and gardens called "Carmen", old cisterns, mansions and baths. The city center preserves other treasures of the Islamic city, the memory of "Gharnata al-Yahud" -the old Jewish quarter- and wonderful churches replete of art. The most significant is the Royal Chapel, pantheon of the parents of Spain, Isabella and Ferdinand, the conquerors of the last stronghold of the Muslim Spain: Granada. The Royal Chapel, pantheon of the Catholic Monarchs.